Closeouts. Unsinkable Lotus polarized sunglasses do just what they say — they won’t go under when other shades are sinking out of sight. 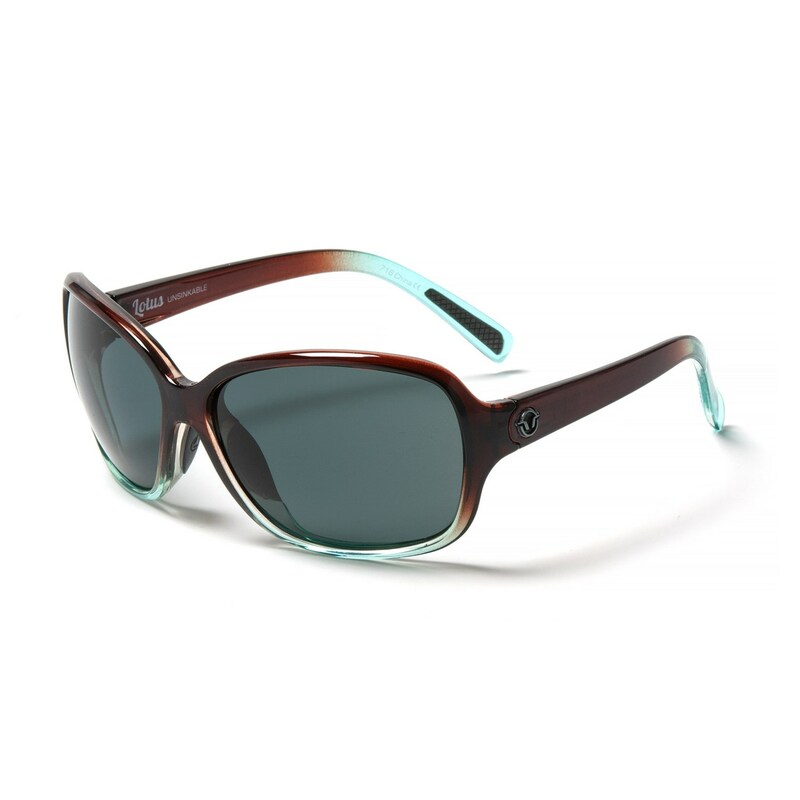 They also feature premium Color Blast, glare-blocking polarized optics for incredible color transmission on and off the water.